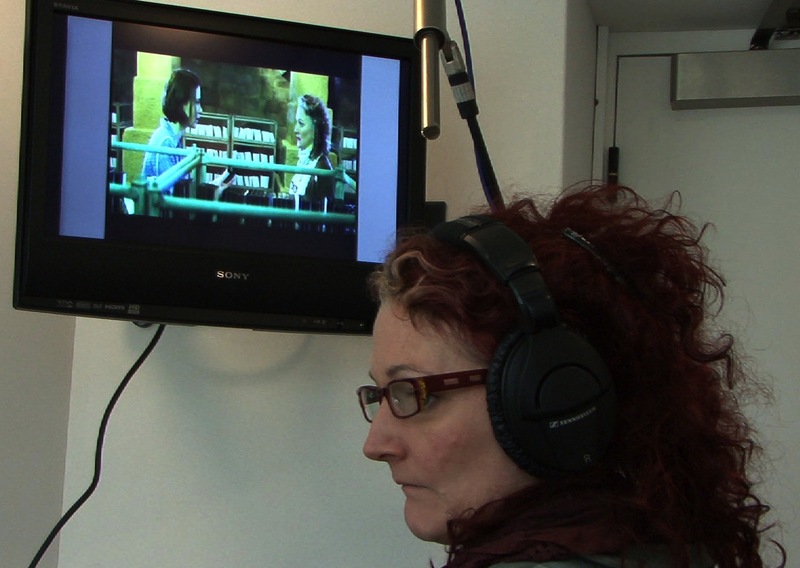 Here is a video podcast from the ADR (Automated Dialogue Replacement / Additional Dialogue Recording) session on March 15th, in which the actors explain some of the challenges of recreating their performances in a studio. This is a belated public reward for passing the £1,400 mark in Stop/Eject‘s crowd-funding campaign (over two months ago!). See my earlier blog for more info about how the session went. 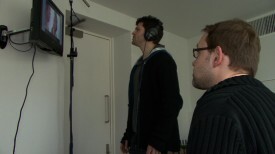 Thanks to Gerard Giorgi-Coll for filming this and Soundtree Music for the use of their studio. 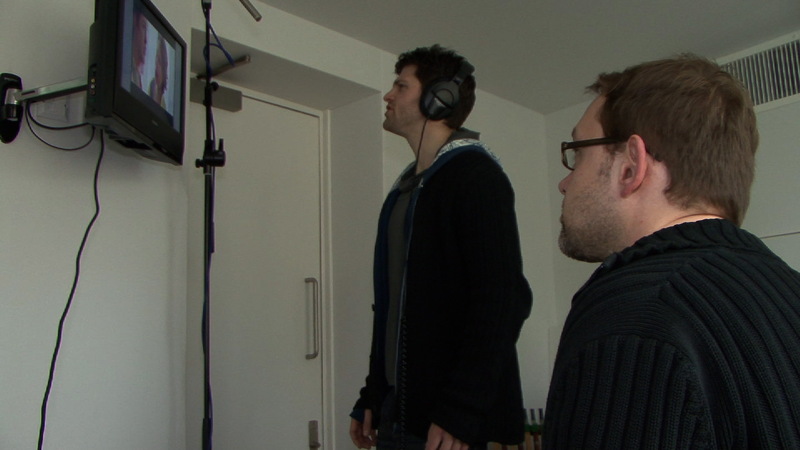 Sound designer and mixer Henning Knoepfel talks about creating and balancing the soundtrack for the pilot.